Canned Black Beans stabilized by heat treating. 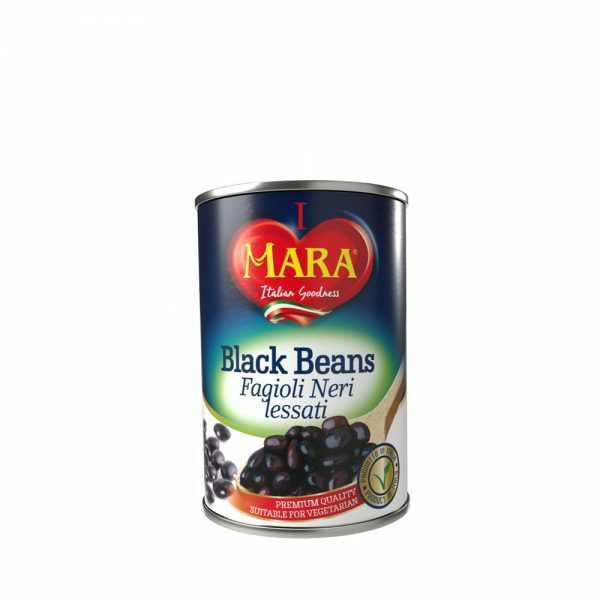 Can be consumed alone or as an ingredient in a soup Ingredients: Black Beans, water, salt. All ingredients are free from GMOs. 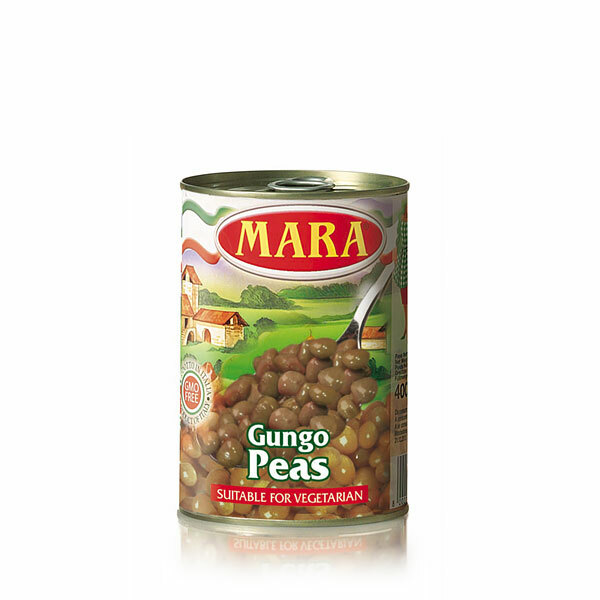 Manufactured in a factory that produces vegetable soups containing barley and spelt. 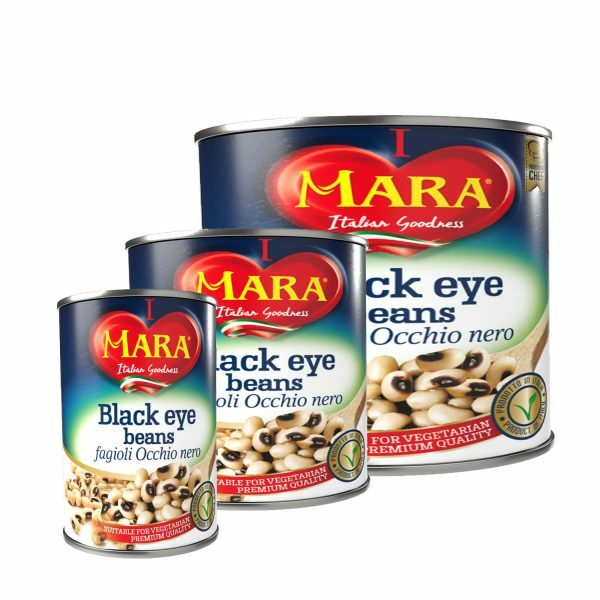 Canned Black Eye Beans stabilized by heat treating. 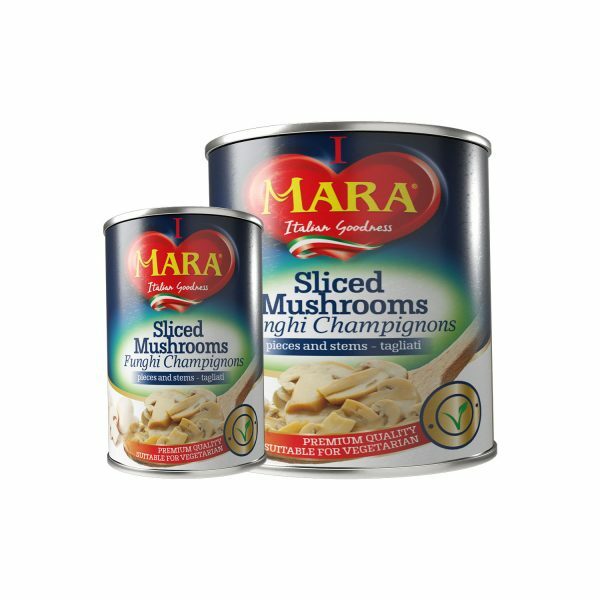 Can be consumed alone or as an ingredient in a soup. Ingredients: black eye beans, water, salt. All ingredients are free from GMOs. Manufactured in a factory that produces vegetable soups conteining barley and spelt. 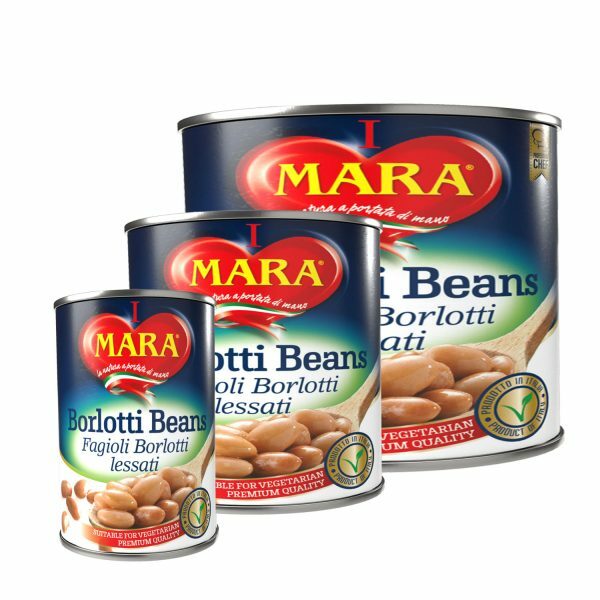 Borlotti Beans cooked in metal cans with the addition of water and salt, stabilized by a process of sterilization. Basic ingredient for the preparation of soups. 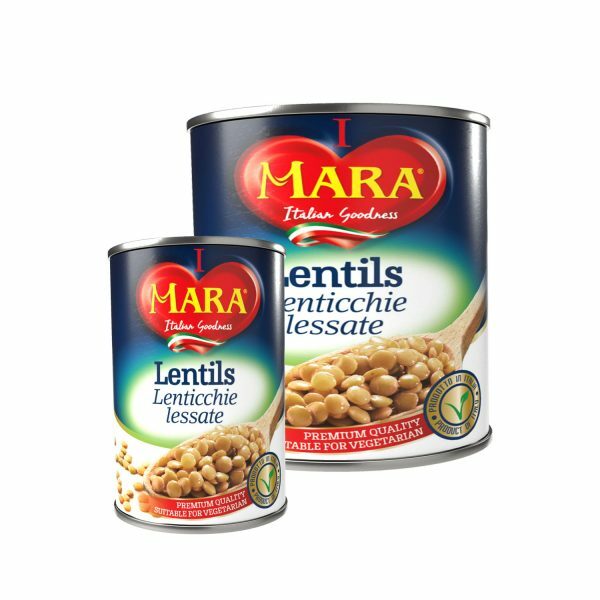 Ingredients: Borlotti beans, water, salt, antioxidant :ascorbic acid. All Ingredients are free from GMOs. 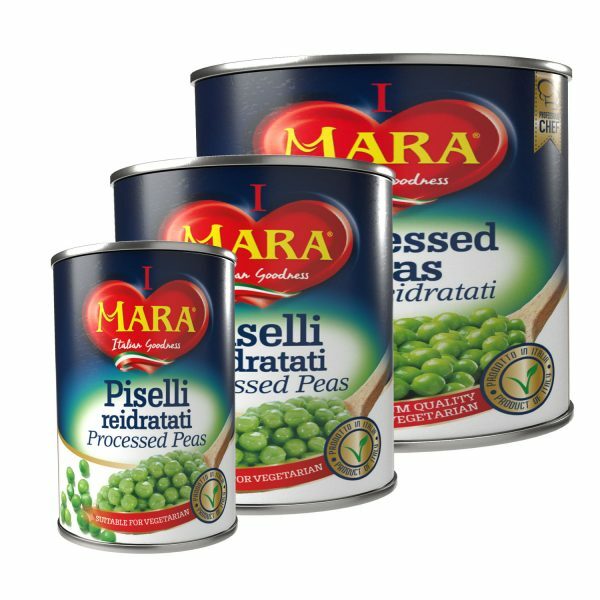 Manufactured in a factory that produces vegetable soups containing barley and spelt. 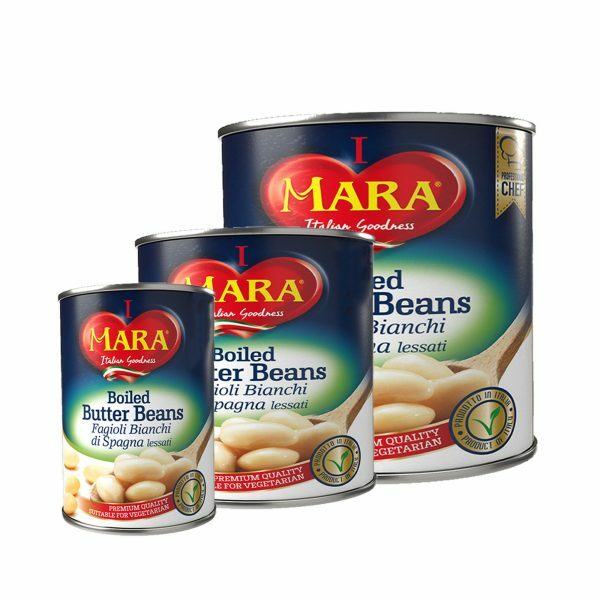 Butter Beans cooked in metal cans with the addition of water and salt, stabilized by a process of sterilization. Basic ingredient for the preparation of soups. 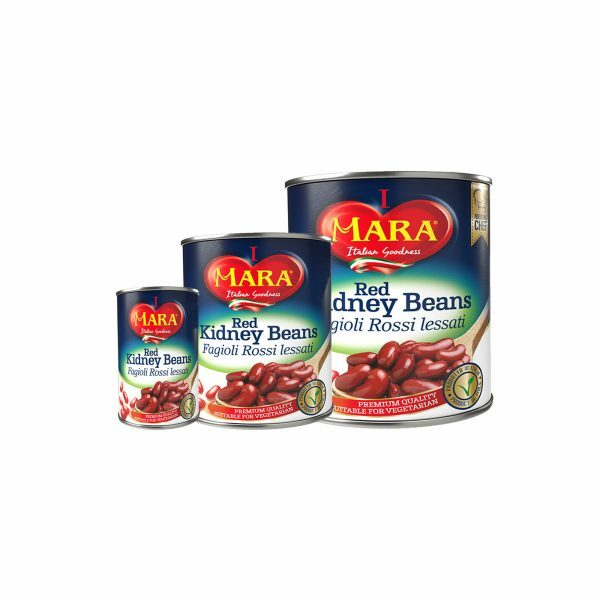 Ingredients: Butter beans, water, salt, antioxidant: ascorbic acid. Ingredients are free from GMOs. 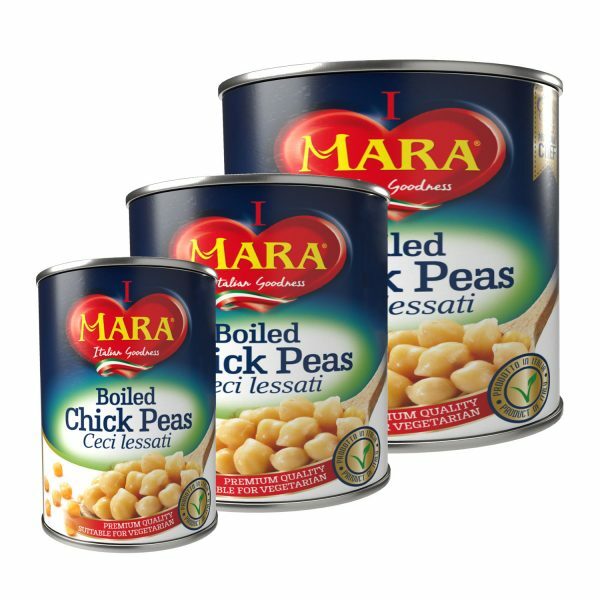 Manufactured in a factory that produces vegetable soups containing barley and spelt. Canned Pinto beans stabilized by heat treating. 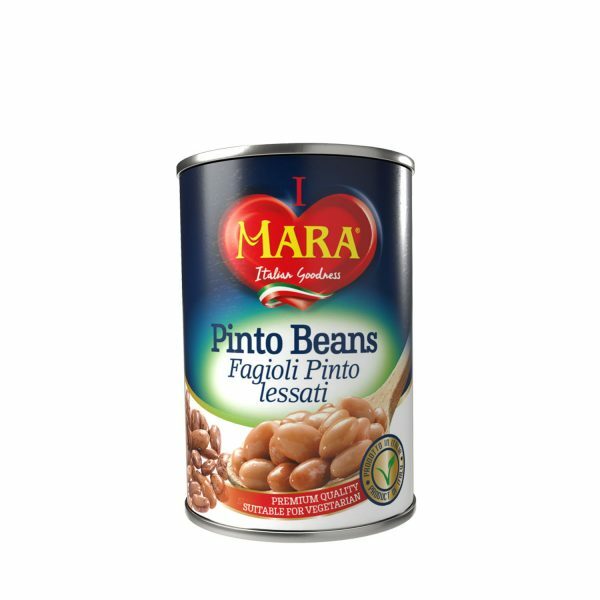 Can be consumed alone or as an ingredient in a soup Ingredients: Pinto beans, water, salt, antioxidant: ascorbic acid. All ingredients are free from GMOs. 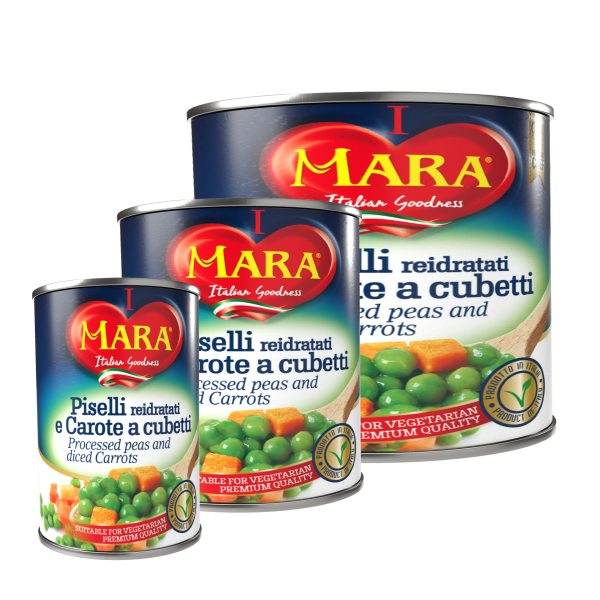 Manufactured in a factory that produces vegetable soups containing barley and spelt.